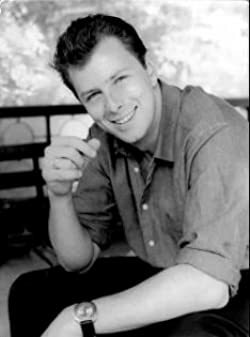 Born in London, Conn Iggulden read English at London University and worked as a teacher for seven years before becoming a full-time writer. Married with two children, he lives in Hertfordshire. 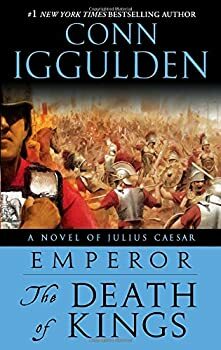 Click here for more stories by Conn Iggulden. 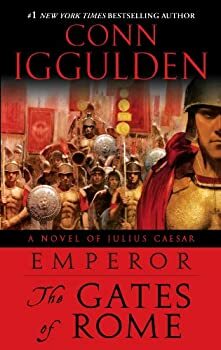 I was surprised to discover that Conn Iggulden’s The Gates of Rome isn’t a fantasy novel. Sure, The Gates of Rome is about Julius Caesar. And there is an author’s note discussing historical authenticity at the end of the story. Clearly, this is supposed to be a work of historical fiction. Nevertheless, that doesn’t stop Conn Iggulden from borrowing liberally from fantasy’s most enduring tropes, ranging from the defiance of bullies to the ascension of a child of fate. Julius is a young soldier. He fights in northern Africa, but he is not in command. Still, he is very well trained, is charismatic and trusts his instincts, and he is beginning to learn what it means to command and why he loves everything Rome stands for. He is confident, idealistic, and capable, a potent combination that leads to many victories. By the end of the novel, he will deal with Spartacus and Sulla, pirates, and senators who wish him ill. He will taste true power, love, and loss. 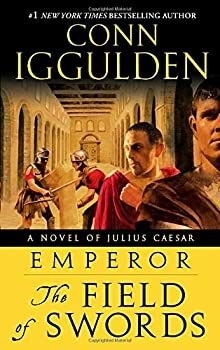 Conn Iggulden’s The Field of Swords (2005) follows a Caesar who is no longer young. Though he is still eminently capable and still driven to work day and night in pursuit of glory, he is exhausted rather than energized by his work in Spain. Naturally, the real story begins when he returns to Rome to form an alliance with Pompey and Crassus. Rome considers itself the greatest city in the world, but, to our eyes, it is consumed by corrupt political intrigue in search of power and recognition, its enemies are tortured and slowly executed in public, and its people are entertained by merciless spectacle. Julius is the hero of this text, but he is not given contemporary attitudes. He enjoys the spectacle, the fame, and the glory of Romeo as much as the mob does. The Gods of War: Is Rome worth a life? 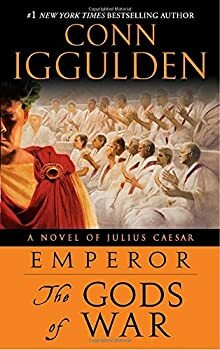 Every reader who starts Conn Iggulden’s Emperor: The Gods of War (2006) already knows that in this novel Caesar crosses the Rubicon, defeats Pompey, meets Cleopatra, and is ultimately betrayed by Marcus Brutus, his best friend. The point of the plot is not what happened but why. Caesar spent his life fighting for the Republic, but he betrayed it. Why? Brutus spent his life fighting for Caesar but chose to murder him. Why? The Gods of War should not work as a novel if it does not excel at character development. Tollins — (2009-2011) Publisher: These are the first three stories of the Tollins. Yes, they do have wings, but no, they aren’t fairies. Tollins are a lot less fragile than fairies. In fact, the word fragile can’t really be used to describe them at all. They are about as fragile as a house brick. In “How to Blow Up Tollins” a fireworks factory comes to the village of Chorleywood and the Tollins find themselves being used as industrial supplies. Being blasted into the night sky or spun round on a Catherine wheel is nowhere near a much fun as it sounds. It’s up to one young Tollin to save his people from becoming an ingredient. In “Sparkler and the Purple Death” our hero looks execution in the face. Luckily, the executioner’s mask in backwards. Finally, in “Windbags and Dark Tollins” Tollin society faces a threat from the Dorset countryside, which, again, is much more frightening and nail-bitingly dramatic than it actually sounds.